When it comes to improving and remodeling your home, the options are endless. 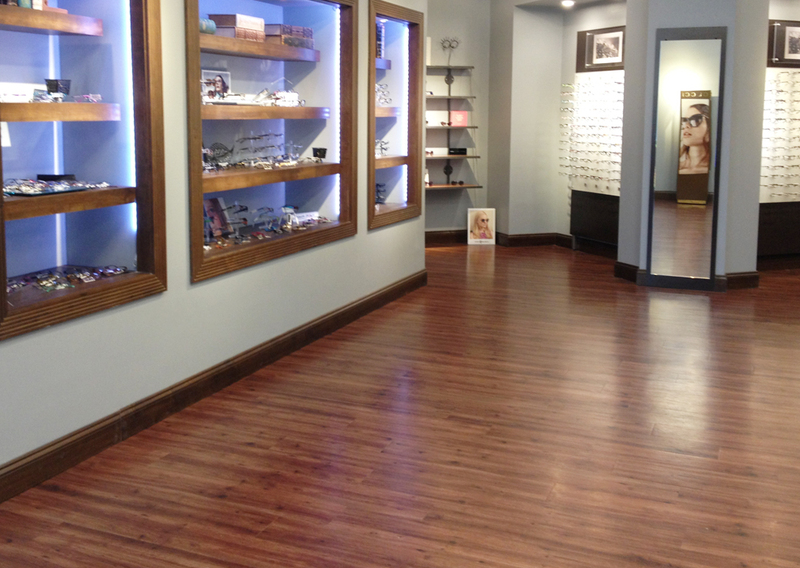 Upgrade your commercial or retail space with our experienced commercial renovation team. 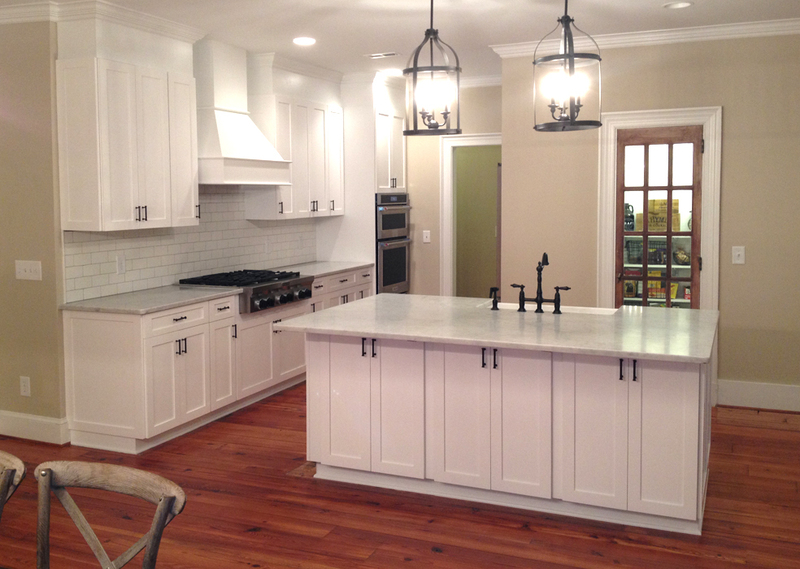 SFCC Remodeling sets a higher standard for residential and commercial design and remodeling in the Charlotte area, creating extraordinary living and work spaces and building lifetime relationships. SFCC Remodeling has established itself as one of the Charlotte area’s premier home remodeling and commercial renovation companies. 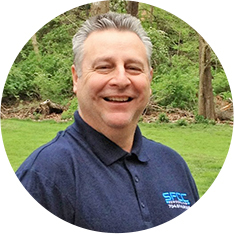 The company has been owned and operated by Steve Wichnoski since 1985, and has an impeccable reputation for client satisfaction, on time completion, and a level of craftsmanship not often found in today’s construction markets. We are dedicated to providing each customer with the highest quality work and the proactive communication that you deserve. We are committed to serving our residential and commercial clients with quality and value. We invite you to submit your information and schedule a consultation about your next Charlotte area construction project. sfccremodeling.com and the SFCC Remodeling logo are trademarks of Southern Floor Covering, Inc.
© Copyright 2018 SFCC Remodeling. All Rights Reserved.